This two bedroom, one and a half bath condo is ready for a new owner. 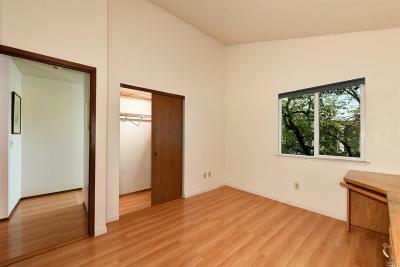 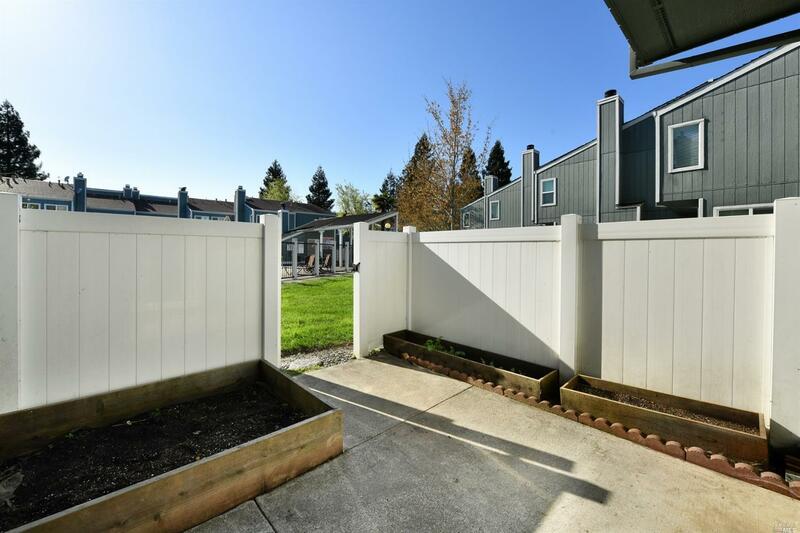 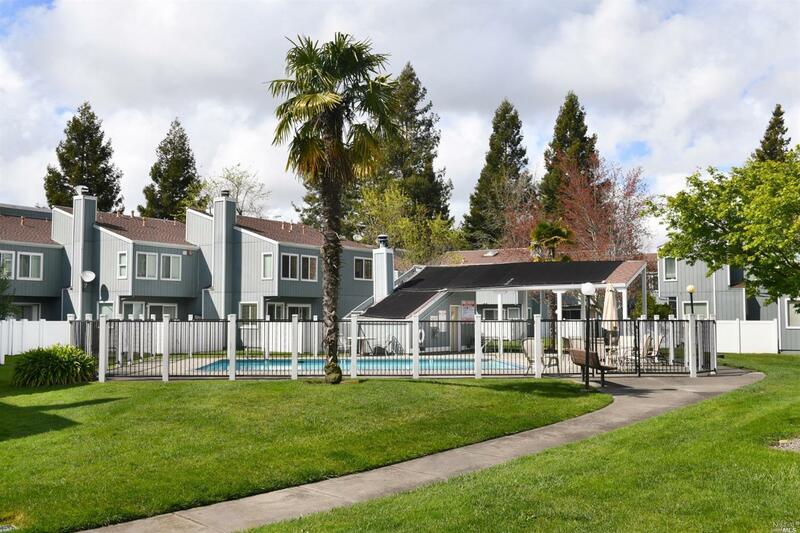 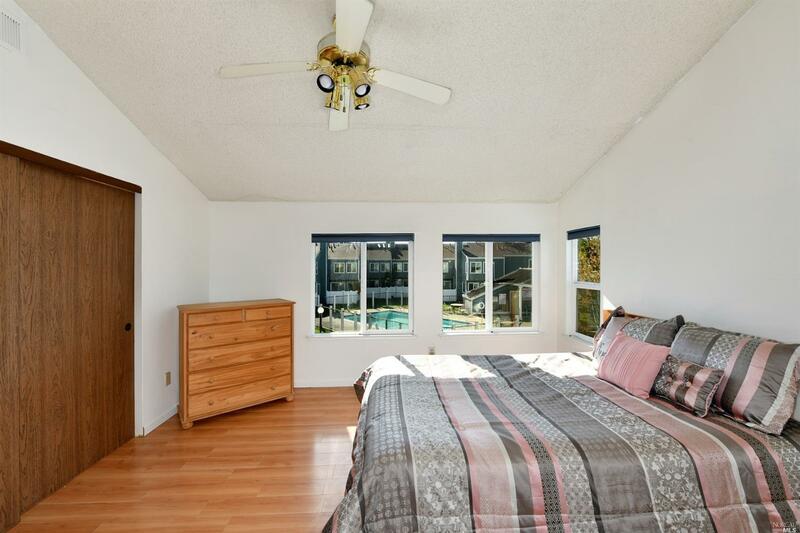 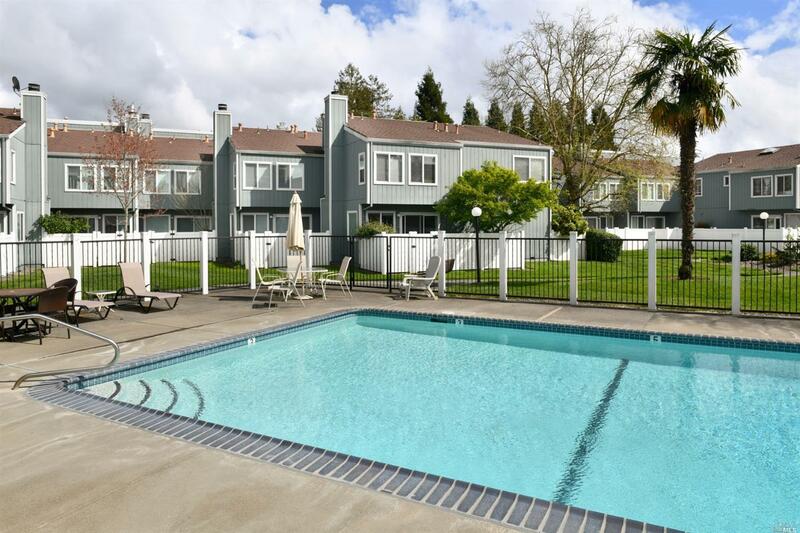 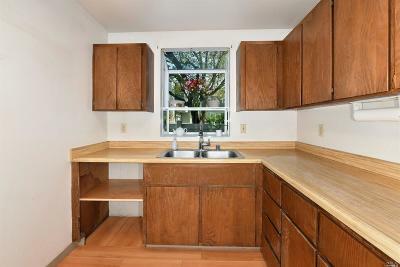 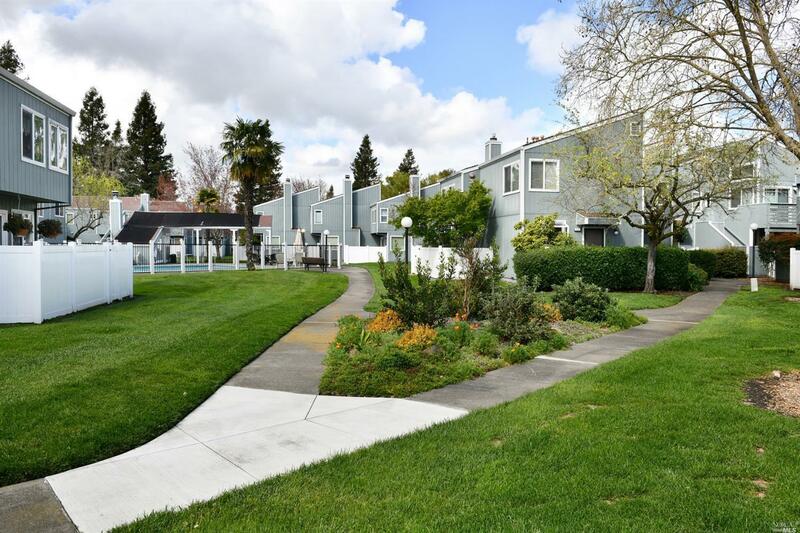 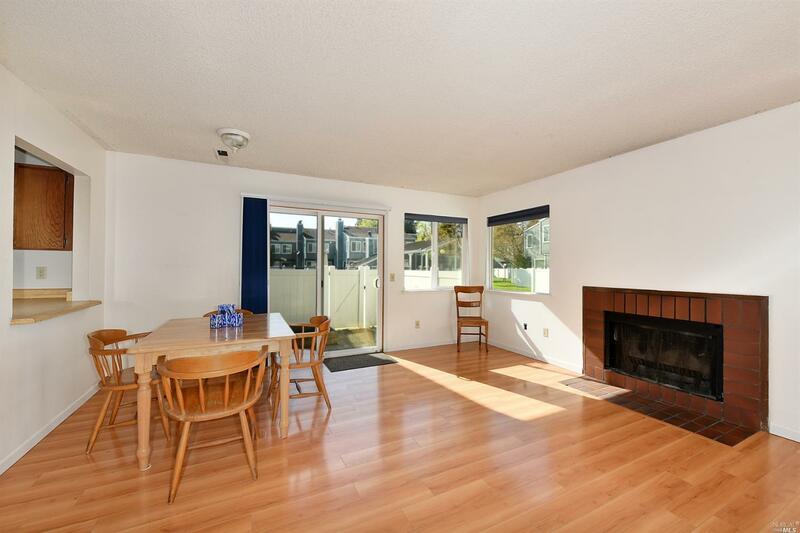 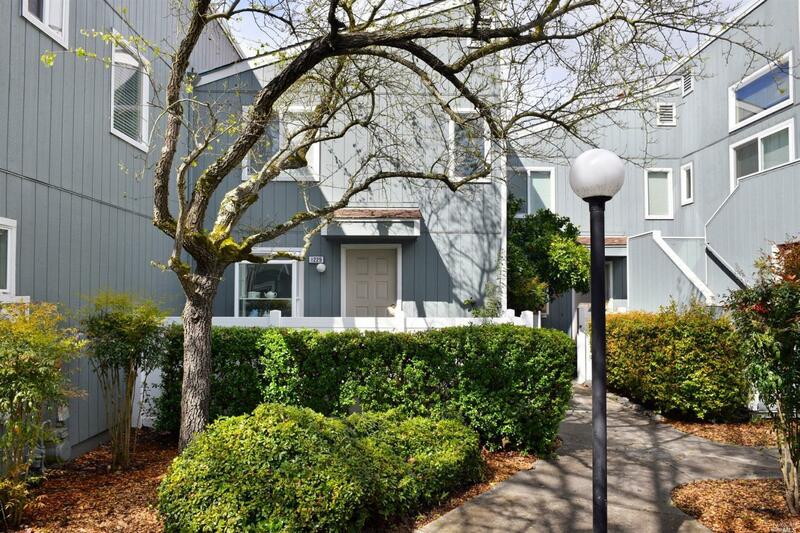 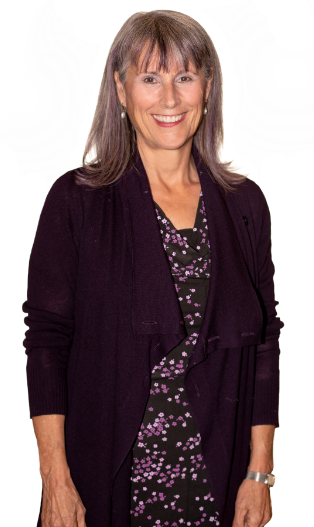 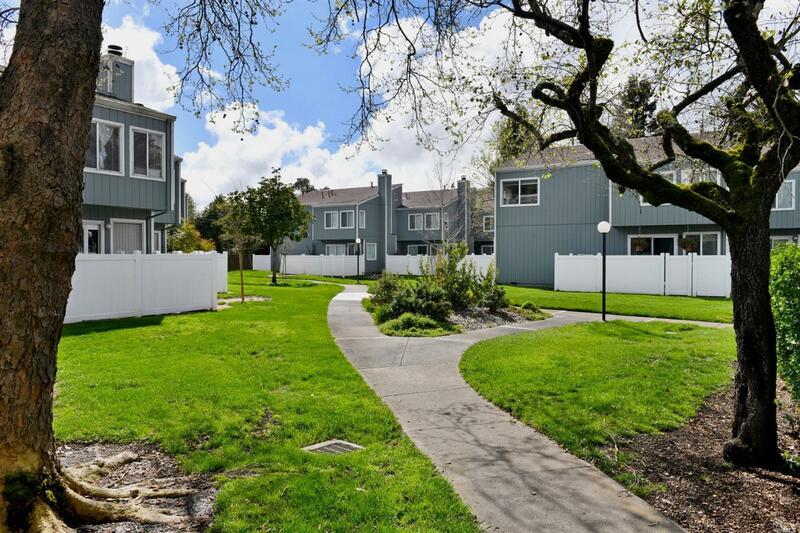 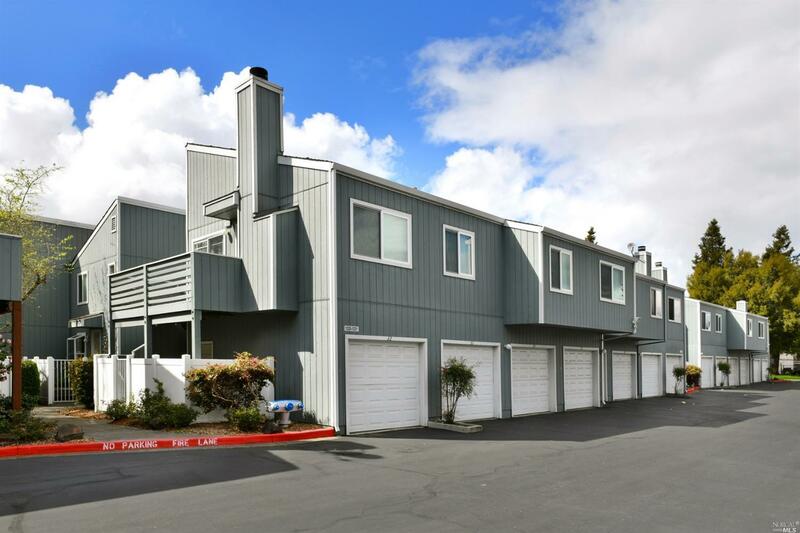 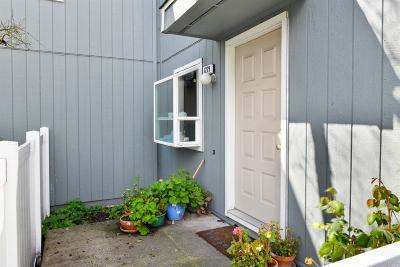 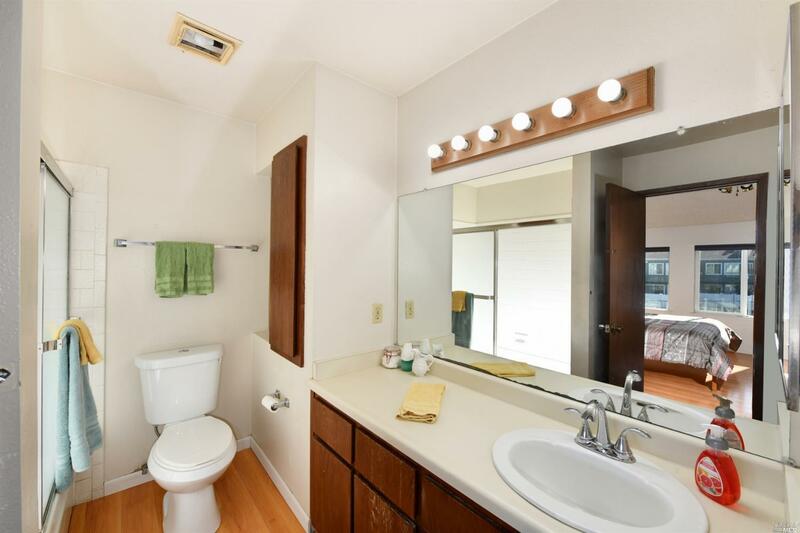 Conveniently located near schools, parks, shopping, and Sonoma State University. 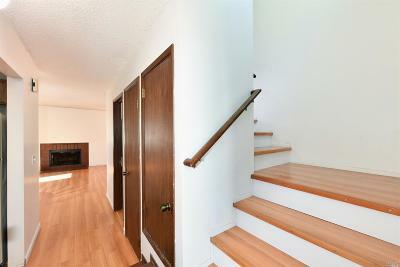 Laminate floors are throughout the home. 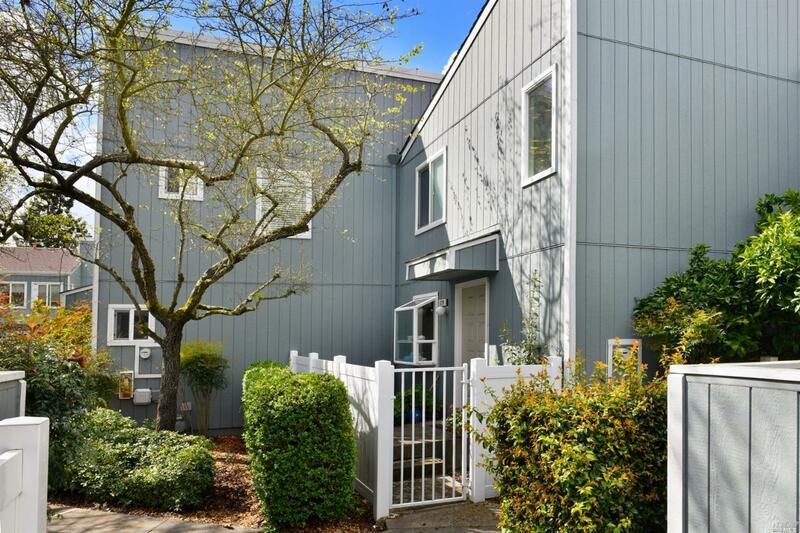 Do not forget the detached garage! 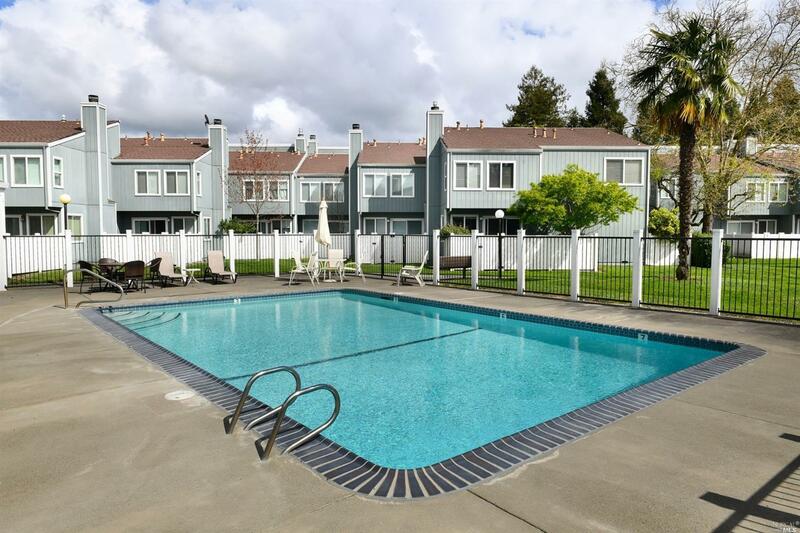 The pool has easy access right outside your own back patio. 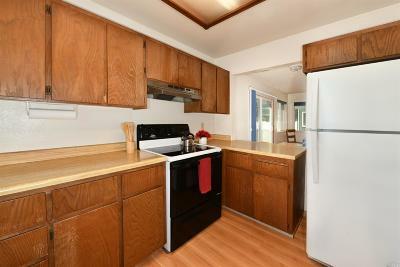 The washer, dryer, and refrigerator are included. 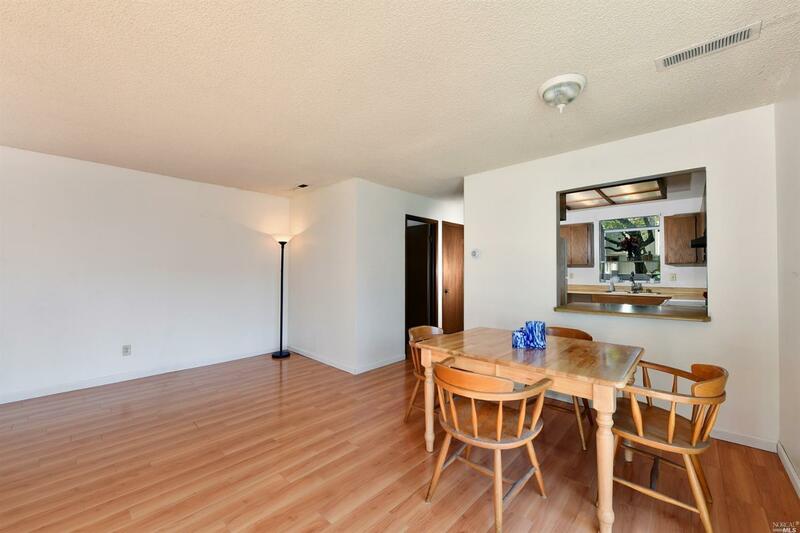 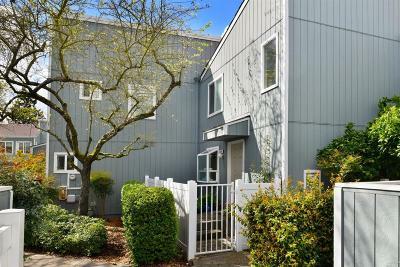 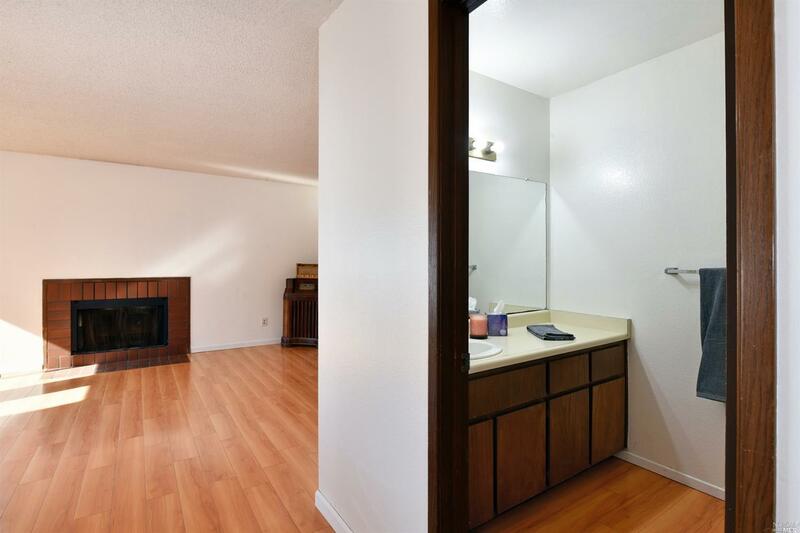 Come put your TLC into this condo and make it your own.